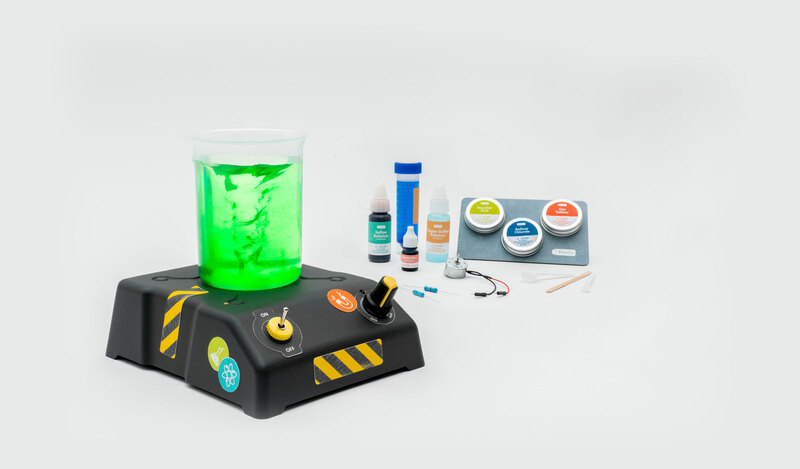 3 chemistry sets that explore the amazing science behind chemical reactions! $129.85 $109.95 + free shipping! Get the Pack » Shipping now via Ground Shipping to contiguous United States only. All the materials included for you to complete each project. Easy to follow, step-by-step instructions plus clear illustrations. Each project includes a series of explanations to illuminate how everything works. A video guide to visually take you through the build, complete with tips and tricks to make sure you get the most out of your project. 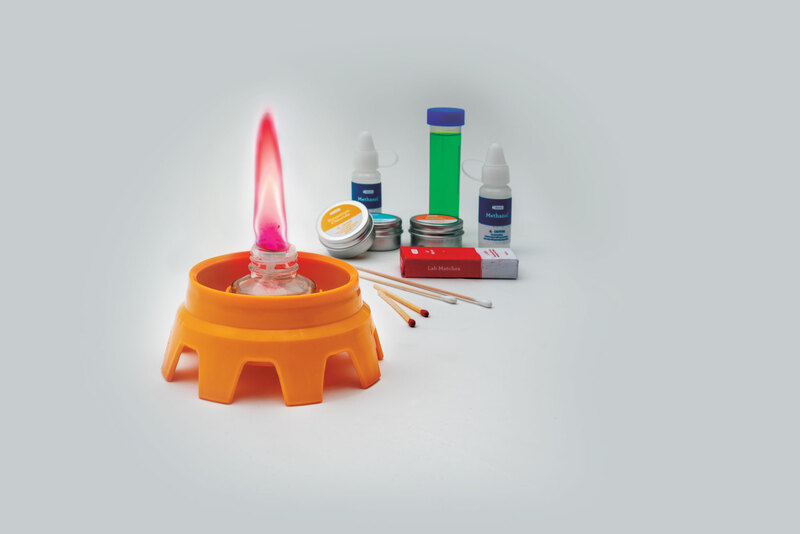 Ignite chemicals and see the colors of combustion. Contains everything you need to try 7 experiments exploring the chemistry of oxidation, the flame test, and light energy. 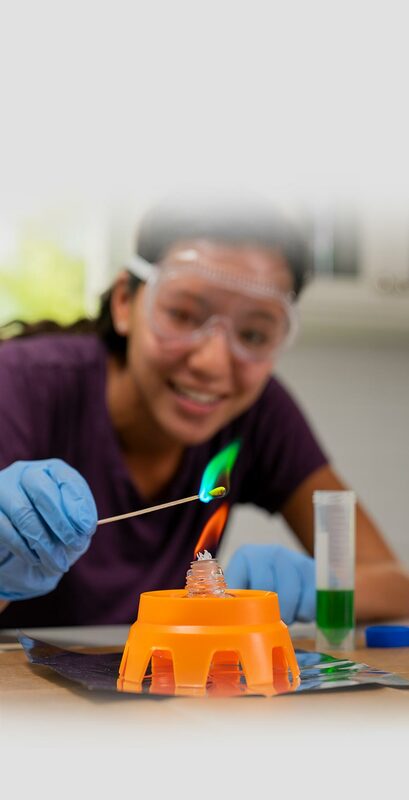 Create a colorful flame lamp and spark a passion for science. Get this crate » Shipping now via Ground Shipping to contiguous United States only. 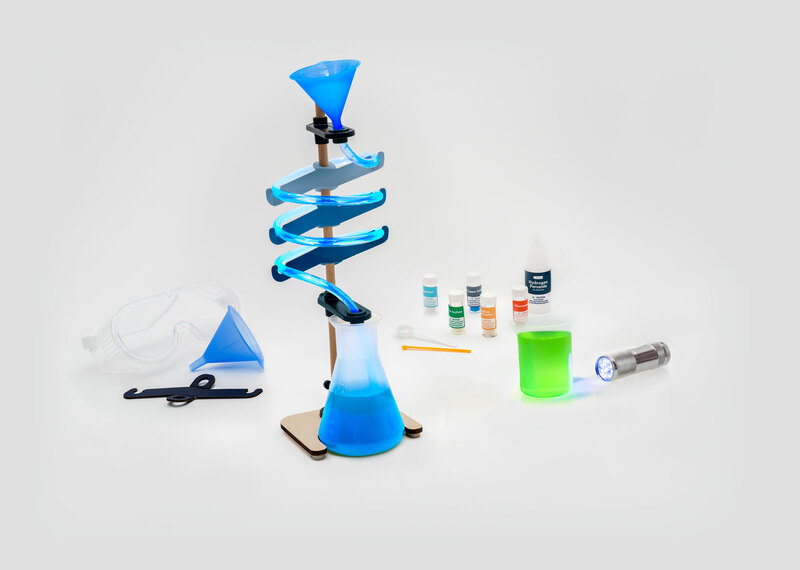 Build a spiral stand and mix up chemical solutions that glow in the dark. Contains everything you need to try 3 experiments exploring the chemistry of fluorescence, phosphorescence, and chemiluminescence. With the included UV light, you’re good to glow. Wire up a magnetic mixing machine and spin up a chemical cyclone. 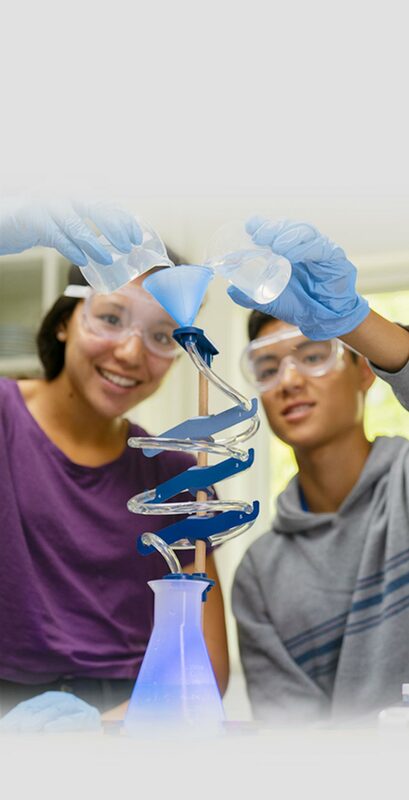 Contains everything you need to try 4 experiments exploring the chemistry of reaction speed, chemical indicators, and oxidation-reduction. 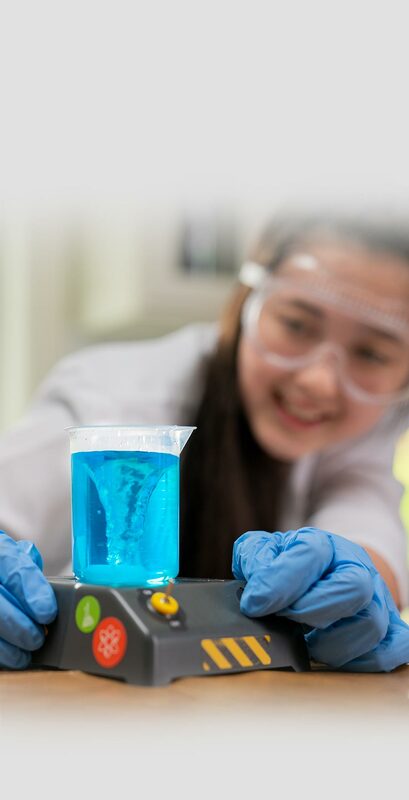 Experience some cool color-changing reactions and mix it up — with chemistry. 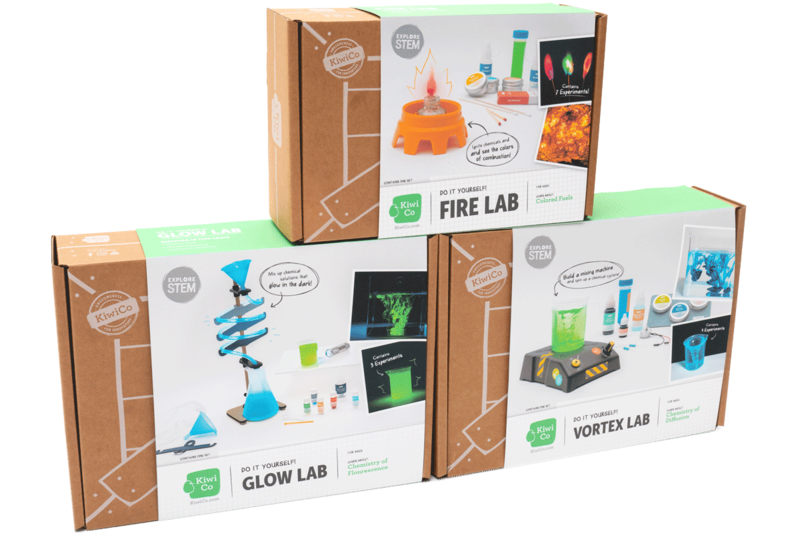 With all the materials and instructions included, KiwiCo's chemistry sets for kids are sure to ignite a passion for science. All 3 projects delivered at once.